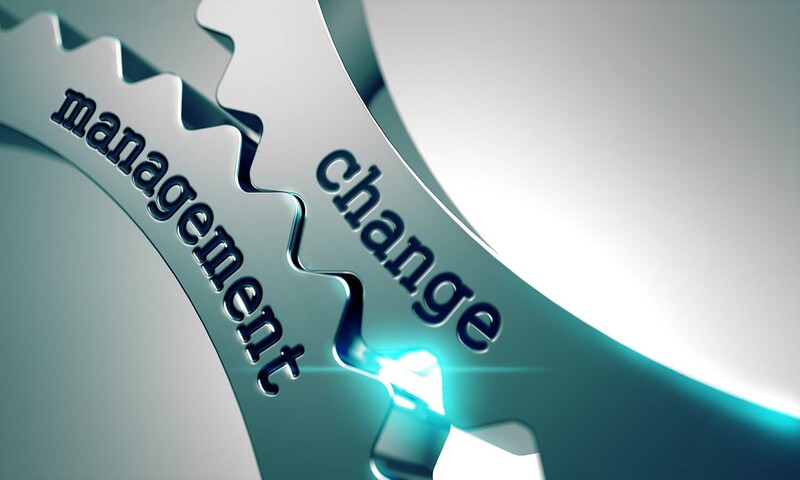 Change Management - Kramah Software India Pvt. Ltd.
We can have one day work shop from industry experts for the entire teaching, non teaching and students on Change management which would be an interactive session and would benefit the stake holders in understanding the importance of Change management within the organization. Educational Quality Management – The Institute’s Education Quality Management System represents a planned, evidence-based, on-going process aimed at ensuring quality and improving outcomes for students, and stakeholders; achieving the Institute’s mission; and providing a platform for future development, meeting future workforce needs and maintaining the Institute’s place in the industry. Education quality is administered by a dedicated eQuality Management System.